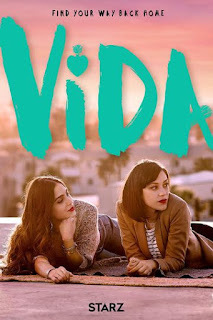 Home » Past Screenings » VIDA Advance Screening Passes! Do you want to see VIDA before anyone else? Learn how you can see an Advance Screening to see it before anyone else. This program is rated TV-MA (Mature Audience Only) and is considered unsuitable for children under 17. This program contains one or more of the following: intensely suggestive dialogue (D), strong coarse language (L), and intense sexual situations (S). 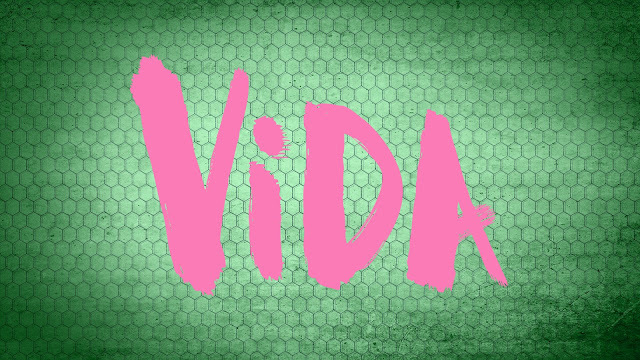 You can watch VIDA on STARZ starting May 6, 2018. Complementary Popcorn and Soda for Guests.